Interesting story behind Mangalagiri and Delhi. What is the attachment between Mangalagiri and Delhi? Here is the answer "Cotton Sarees and Cotton dress material". 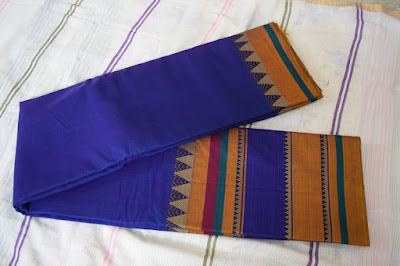 Delhi people very much likes Mangalagiri Cotton dress material and Cotton Sarees since three decades. reason behind is softness of the fabric, durable and stand out design patterns. Nizam's traditional designs, bright color patterns gives more elegant look for fabrics. Gold color zari border height-light for border. present people are doing embroidery work and painting on fabric. 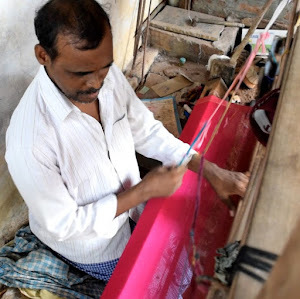 in Delhi Daryaganj and Subhash Road few shops are doing embroidery work. you can go and find few of new design are available. You can find few of pure handloom sarees which i bought from flipkart shop devi handlooms. Recently Vidya Balan visited Handloom weavers in Nalgonda(AP) with famouse handloom designer Gaurang. and brought huge collection sarees. Padmashri Miss Shobana promoting Handloom sarees and brand ambassador for it. Please encourage handloom sarees and handloom fabrics. encourage handloom weavers. New Hand Woven Sarees for Christmas Gifting. 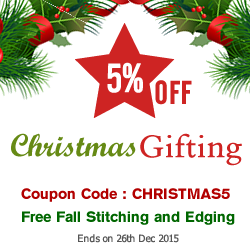 Ends on 26th Dec 2015. Hand Woven sarees are ready to ship, Indian people who are living in USA can shop Indian handloom sarees on etsy.com. We are sealing only Hand woven sarees only, we do color combination, pattern designs for the sarees. You can find new designer sarees as well in Handlooms in UppadaPattu shop on etsy. We designed new color patterns on pink, red, black, purple and white. This time we came up with new border design. one is big and heavy look. one is simple and soft looking. 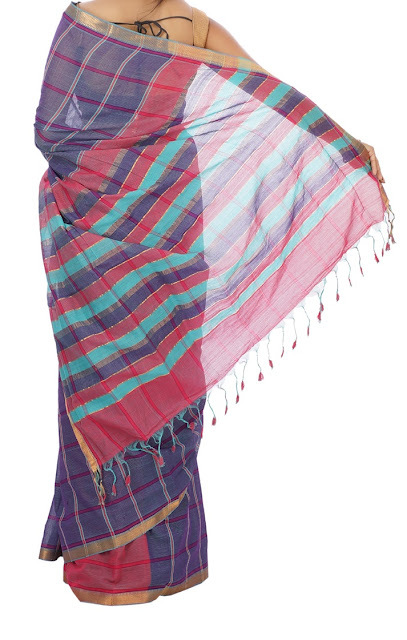 In Pallu we done new patterns like simple checks as well heavy looking design. We reduced shipping charges for tow or more ordered sarees all over world. Christmas gifting purpose.